→What printing method(s) do GearLaunch use? GearLaunch uses two different printing processes -- Screen printing and direct-to-garment (DTG) -- based on the total number of colors and number of orders per campaign. Screen printing: Because screen printing involves a one-time setup cost, we reserve this method for large volume campaigns. 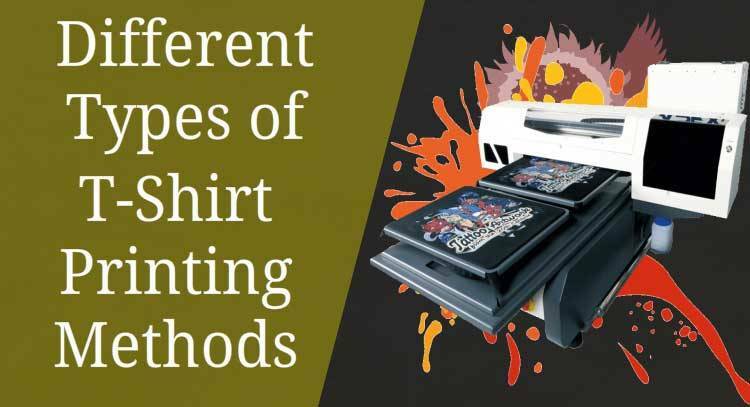 Direct-to-garment (DTG): This method of printing is more cost effective for small order batches and for designs with a large range of colors.